Connect to your Soul and to your inner power. Get tips on how to meditate effectively and get into a meditative state instantly. Leverage your actions by employing the energy of your spirit. We care for the environment, therefore these are available as DOWNLOAD ONLY. Supercharge your life with the purest and most beneficial vibration in the Universe. Appreciation is like a tuning fork for the music of your Spirit – like sunlight for a sprout – a twin sister of Love. 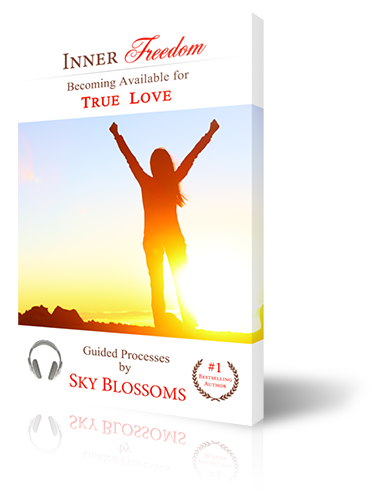 Apply this powerful catalyst that will open your heart to True Love and will accelerate its physical manifestation in your life. Imagine starting your day feeling fantastic, fully energized, and overflowing with joy. 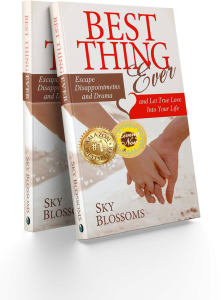 What if your life was an easy-breezy flow and wonderful synchronicities unfolded every step of the way? If you believe – or would like to believe – that struggling is optional, these daily Mind Journeys will open a new realm of possibilities to you. 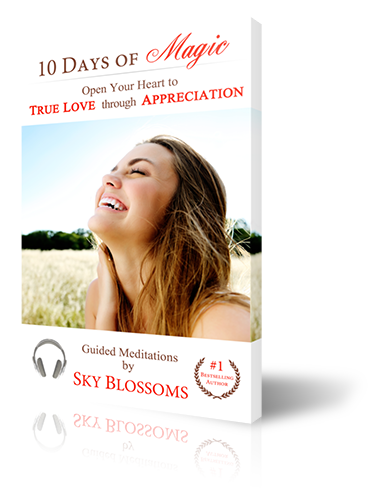 By practicing these meditations for 10 consecutive days you will: Open your heart to True Love Experience more energy and vitality in your body Improve every relationship in your life Achieve your goals faster Create miracles in your daily experience Introduction to 10 Days of Magic Day 1: Appreciate the Vastness of Creation Day 2: Appreciate Our Magnificent Planet Day 3: Appreciate the Gift of Laughter Day 4: Appreciate Modern-day Technology Day 5: Appreciate Your Body Day 6: Appreciate Your Accomplishments Day 7: Appreciate Your Home Day 8: Appreciate Your Family Day 9: Appreciate Your Work Day 10: Appreciate Your Intuition We care for the environment, therefore these are available as DOWNLOAD ONLY.